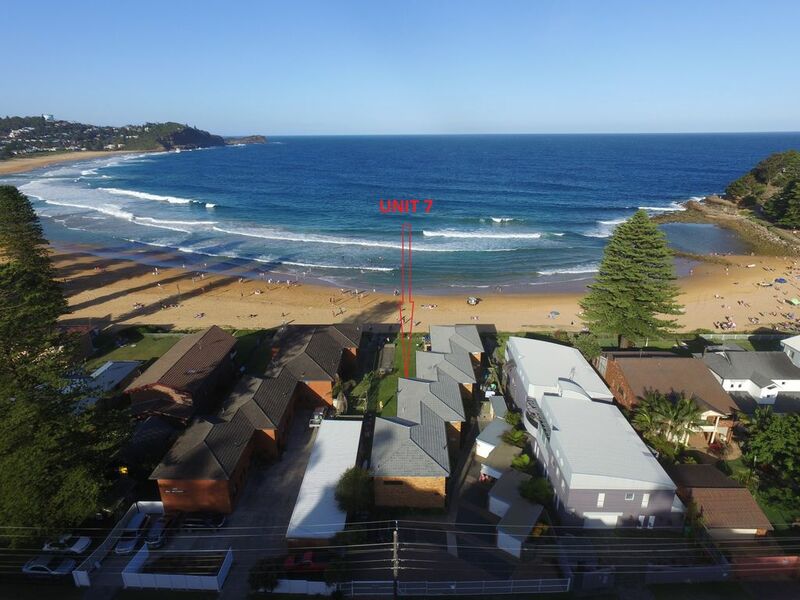 Situated between the Surf Flags - Walk across the grass onto Avoca Beach between the flags. Completely renovated beachfront apartment. Combined lounge/dining. Wall mounted flatscreen TV. Modern kitchen with dishwasher and microwave. Bedroom one contains queen size bed and ceiling fan, bedroom two has 4 beds (two sets of bunk beds).